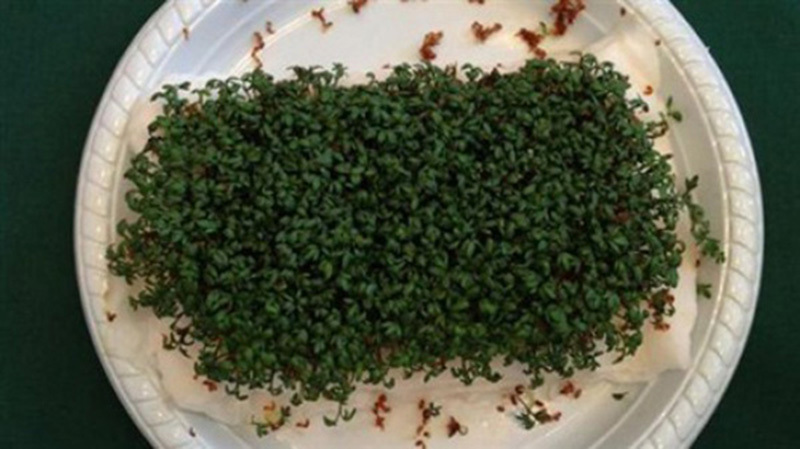 An experiment conducted by a group of 9th grade high school students in Denmark showed that wifi signals could damage health, as the girls compared plants grown near WiFi routers and plants grown away from WiFi routers. Because they were not able to monitor their brain activity at their school, they chose to monitor plants near wireless routers, which emit similar radio waves to mobile phones. The group of girls designed an experiment to investigate the impact of wi-fi radiation on living cells. 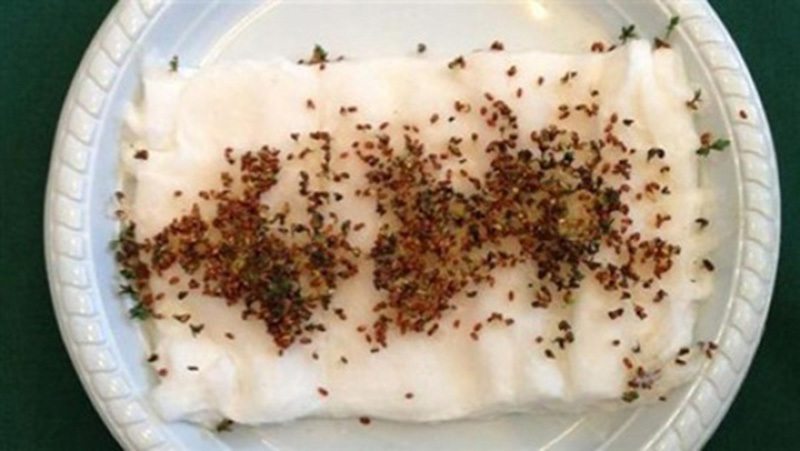 Specifically, they chose to use fast growing cress seeds. Using 400 seeds, they set them on 12 different trays and six trays were placed in each of two rooms: one with no WiFi routers and one with two WiFi routers. Both rooms were kept at the same temperature, and both sets of trays were given the same amount of water and access to sunlight throughout the experiment. The results? 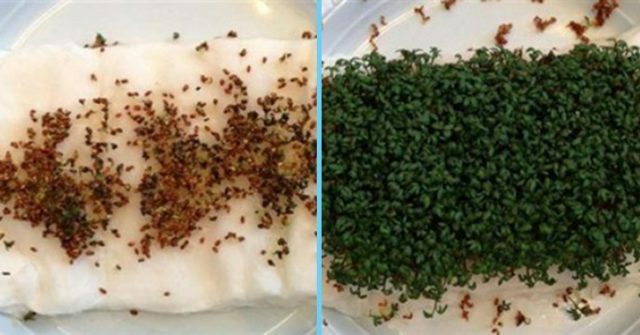 Over 12 days many of the seedlings in the wifi room turned brown and died, whereas those in the others room thrived. Not only was the experiment well received by their school, but researchers have begun to question the lack of studies related to health, wireless signals and mobile phone radiation. Olle Johansson, a professor at the Karolinska Institute in Stockholm, was inspired to plan a follow-up experiment. He will begin his assessment into the girls’ findings by repeating the experiment with his research colleague Professor Marie-Claire Cammaert at the University libre de Bruxelles. Some have claimed it’s possible the extra heat from the WiFi routers led to the plants not growing. Currently, estimates state that Wifi signals use very low intensity radio waves – 100,000 times less powerful than a microwave. They claim that sitting in a wifi hotspot for a year would only expose a person to the same dose of radio waves as making a 20-minute mobile phone call. The fact remains that not enough research nor studies have been done related to the effects of mobile phone signals and WiFi signals on human health. 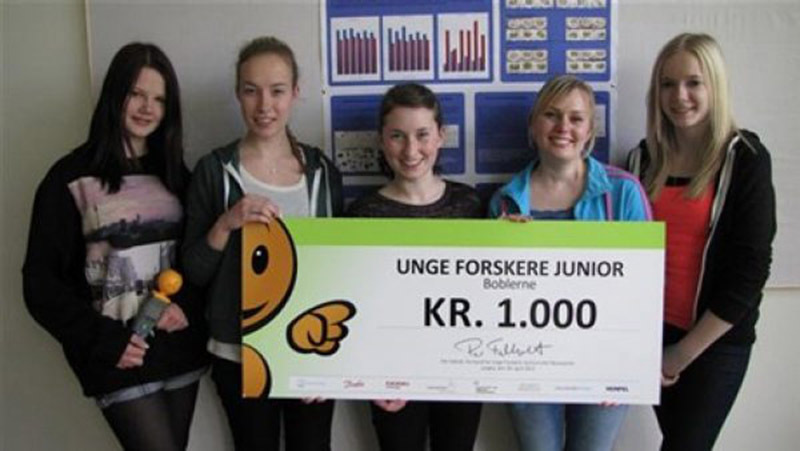 Thanks to these inspiring high school girls, it looks like more research is on the way.